We are here to keep your home comfortable, all year round. To ensure the most efficient solution for your home. If you are in need of quality heating and cooling services, or just have questions, there is no reason to wait! Family owned and operated, Alliance Air & Heat takes a quality approach to service. Prompt response, skilled workmanship, top-rated products, and courteous treatment are all part of our commitment to providing rewarding solutions to indoor comfort for home and business owners. From innovative blown-in insulation and duct cleaning to reliable heating and cooling systems, our team of highly trained professionals that deliver quick turnaround on your project and lasting results. We recognize the time and expense of keeping your residence or commercial facility comfortable, and through proven procedures and groundbreaking technology, we implement equipment and techniques that trim energy use, improve convenience, minimize operational costs, and protect the enjoyment, safety, and usability of your indoor space. When you’re looking for results you can depend on, contact your neighborhood experts from Alliance Air & Heat. At Alliance Air & Heat, we are always available to serve your best interests. 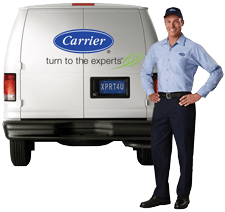 We specialize in Carrier brand HVAC systems to offer a wide spectrum of the most industry-advanced and energy efficient products on the market today. By custom designing a heating/cooling system that is exactly right for you, we achieve your highest expectations for the cost of operation and ownership, ongoing comfort, and durability. We work with you to get a complete understanding of your goals and concerns, and anticipate future demand to promote long-term satisfaction. To further protect your investment, we highly recommend seasonal maintenance. When handled by our licensed specialists, you’ll benefit from convenient scheduling, prompt completion, and maximum rewards. Meticulous cleaning, adjustment, and troubleshooting prevents the majority of repairs, restores efficiency, promotes safe operation, and significantly extends the life of your equipment. 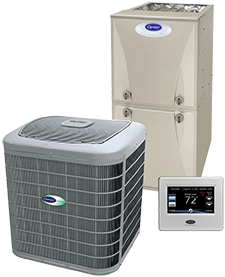 If you should experience any issues with any make or model of HVAC system, don’t hesitate to contact the qualified technicians from Alliance Air & Heat. Our 24/7 Emergency Service ensures swift, knowledgeable, and economical repair, as well as peace of mind. 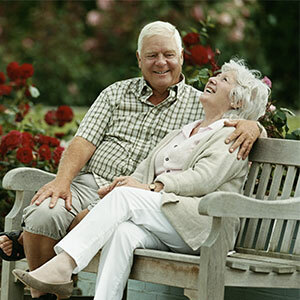 Contact the air conditioning experts in Orlando, FL today! No matter what project we take on, big or small, we deliver the personalized, courteous, and expert service that customers across greater Orlando have counted on since 1996. We alleviate the stress of heating and cooling repair and installation through organized project management. Our unblemished record with the Better Business Bureau is a testament to our commitment to customer service. To facilitate your investment into top quality products, that not only suit your exact requirements but also improve the comfort and convenience of your everyday life, we offer free estimates on replacement units and financing for new equipment. 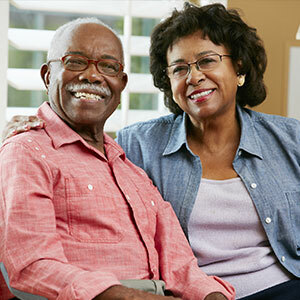 Fully licensed, insured, and bonded, Alliance Air & Heat is Your Neighborhood Cooling Specialist. The Most Trustworthy HVAC Contractor in Orlando, FL for Over 20 Years! 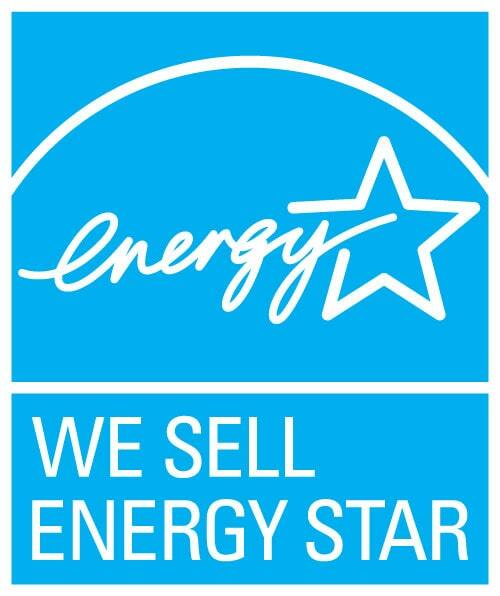 At Alliance Air & Heat we take great pride in our customer’s satisfaction. We strive to perform top-level air conditioning & heating service at ever job of ours. We offer 24/7 emergency HVAC service to all of our customers because we realize that your HVAC system never rests, so neither can we. 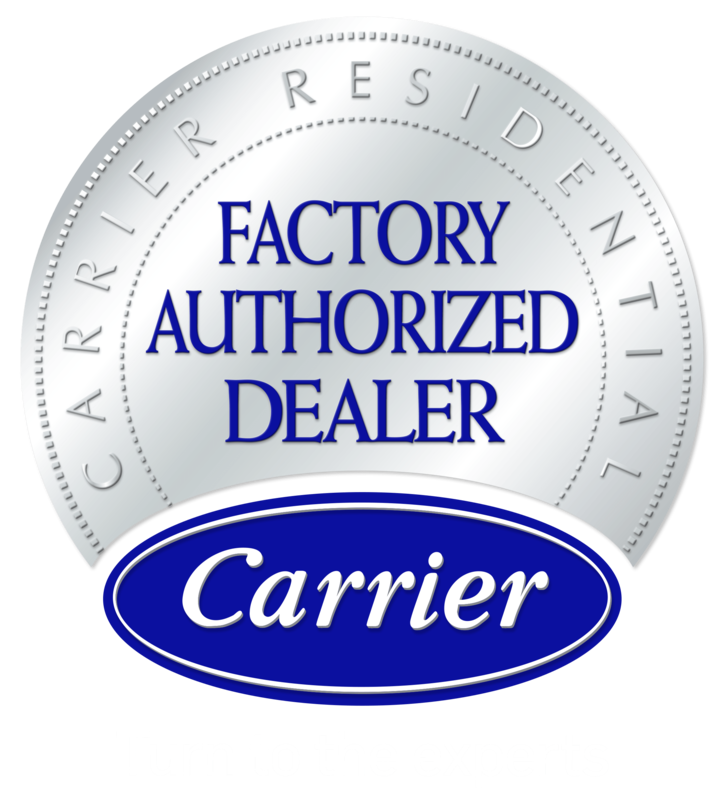 Whether you need to repair or install a new heat pump, or you need AC service, our certified technicians are standing by waiting to help. If you’re in need of heating and cooling repair or service in Orlando, FL, call Alliance Air & Heat at (407) 522-1888 for more information.